On the surface, Dot sounds like a fairly standard smartwatch: It resembles a Fitbit and features a messaging system, navigation functions, Bluetooth 4.0, an alarm and, of course, a timepiece. 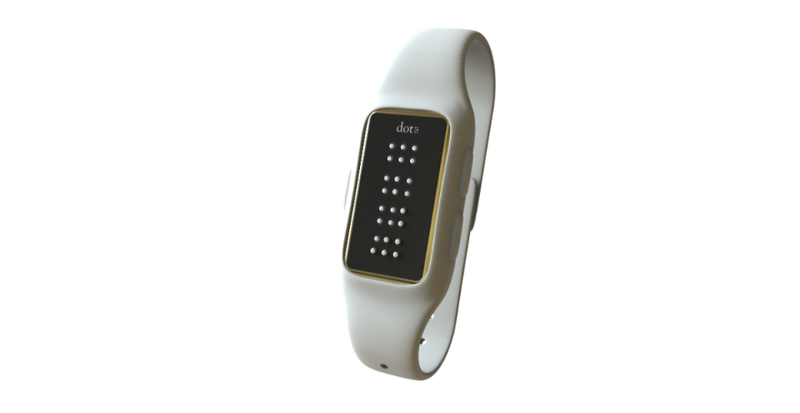 Dot is remarkable because it’s a braille smartwatch — the world’s first braille smartwatch, in fact. Its face features a series of dull pins that rise and fall at customizable speeds, spelling out words in braille as the user places a finger on top. With this system, Dot allows users to read ebooks without throwing down thousands of dollars for a portable braille reader. The watch should hit the market for less than $300, with pre-orders staring this year. 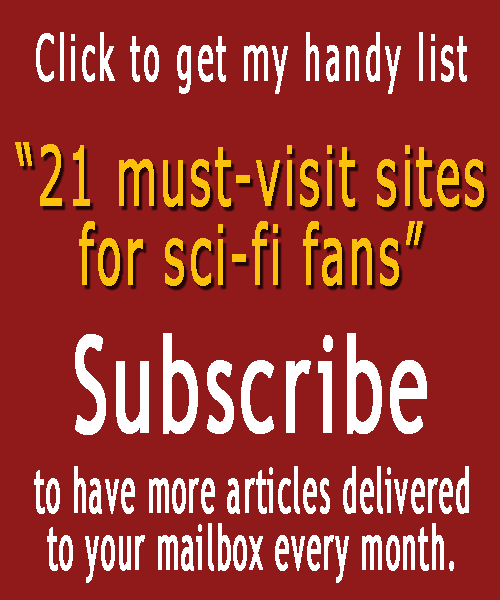 Plus, Dot has an active battery life of 10 hours, according to inhabitat, so get ready for some serious reading time.